Extended exposure to mold can lead to much more serious symptoms, it is our goal at Lightning Restoration to find and remove mold before it can cause serious harm to anyone living or working in your building. 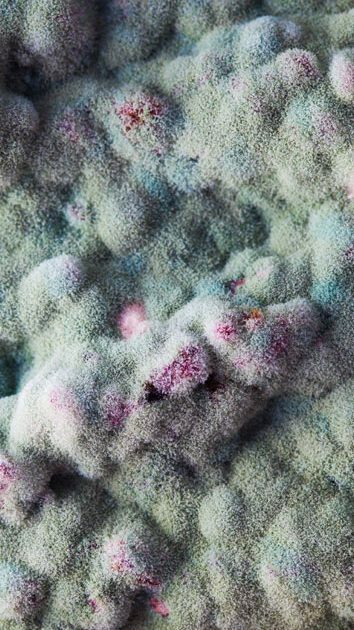 Mold is fungi that can be found both indoors and outdoors. No one knows how many species of fungi exist but estimates range from tens of thousands to perhaps three hundred thousand or more. Mold grows best in warm, damp and humid conditions spreading and reproducing by making spores. Mold spores can survive even the harshest environmental conditions. Over the last 20 years, mold contamination problems have been thrust into the national spotlight across the country. Mold exposure can have serious health implications to the health. Mold exposure has been linked to an extensive list of medical issues, including allergic reactions, respiratory ailments, nose & throat irritation, skin irritation and permanent respiratory and nervous system deficiencies. The Center for Disease Control and Prevention (CDC) states that, “Most molds will not harm most people; however, some molds will affect any person and some people can be affected by any mold”. The very young (under 6 years old) and the elderly (over 60 years old) are most susceptible to mold exposure. People with severe allergies or lowered immunities can also have serious reactions to mold exposure. Failure to properly address water intrusion that results in mold contamination on a property, can cause significantly more damage as mold and fungi grow. To deal with mold contamination, you need to have a professional mold removal and remediation company to extract the mold and properly treat the property. Don’t rely on the “expertise” of Non-Experts! The most common misconception for both black mold removal and mold removal in general is, “Just spray bleach on it”. However, bleach is comprised of 90% water and will not eliminate the problem and can make the situation worse. 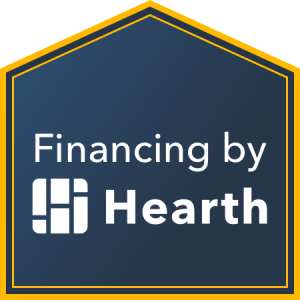 Free Evaluation: Lightning Restoration will come to the property, evaluate the situation and provide an estimate for the dry out and the mold removal and/or black mold removal. Assessment: We conduct visual examinations of the structures environmental condition. This may include the use of invasive & non-invasive moisture meters, infrared cameras and inner wall inspections with a borescope. Identify the source: Lightning Restoration will identify the source of the moisture so that it can be eliminated. Containment: It is important to contain mold damage before the removal efforts commence. Our containment process ensures that mold will not cross-contaminate into other unaffected areas of the property. Remediation: Lightning Restoration provides expert mold remediation services utilizing the latest state-of-the-science technology and techniques. Our staff are Nationally & State certified and licensed to complete a full Mold Remediation. We utilize a HEPA filtration cleaning system to ensure that the property is returned to “normal fungal ecology”. Learn more about our team. Guarantee: We guarantee 100% of our work. Insurance Claims: Lightning Restoration will assist you with the claims process and work directly with your insurance company, including direct billing them for the services we provide.